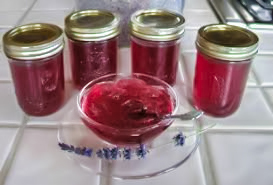 I have a friend named Nellie, and she’s nuts about her jelly. Plum and peach and grape and lime. She’s eating jelly all the time. There’s orange jelly on her steak. And cherry on her birthday cake. There’s blueberry for her potatoes, strawberry for her tomatoes. Grapefruit for her breakfast toast, and mint to cover her lamb roast. Both of them like smelly jelly. Strange, strong flavors that bother Nellie. At the table next to you, you see an odd and funny view. A girl who’s bought a pricey dish, spooning jelly on her fish. It’s highly likely that it’s Nellie, with lots of jelly in her belly. 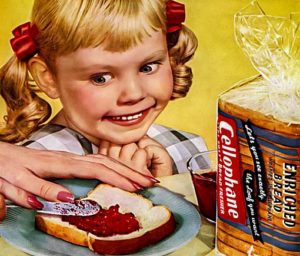 c) try to take Nellie’s jelly. c) does not eat fish.